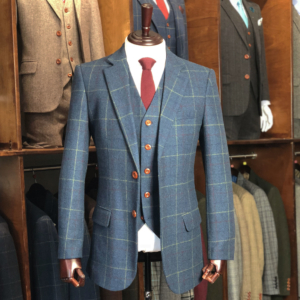 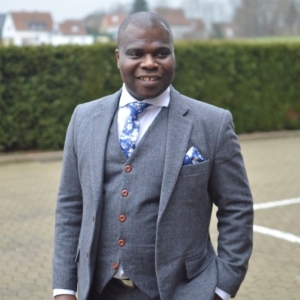 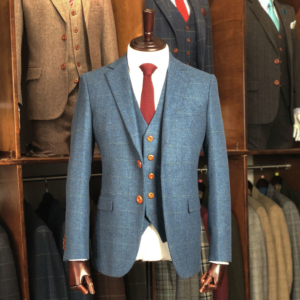 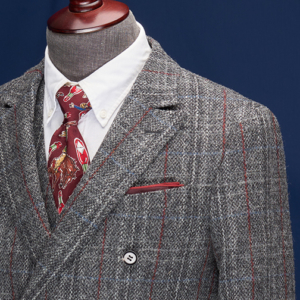 The high street is undergoing a bit of a style revolution right now, but Jennis & Warmann stands at the vanguard with our exquisite made-to-measure or bespoke, Handmade Suits. 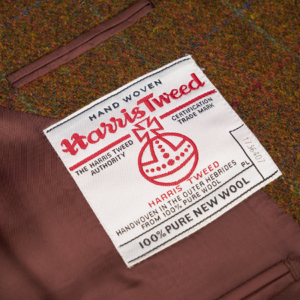 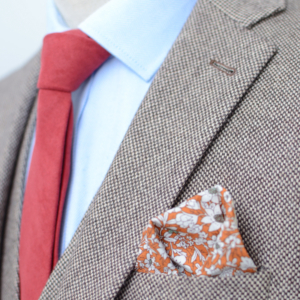 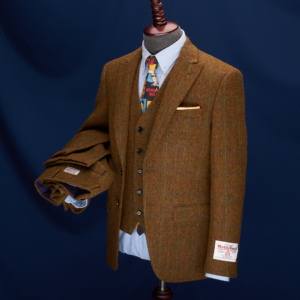 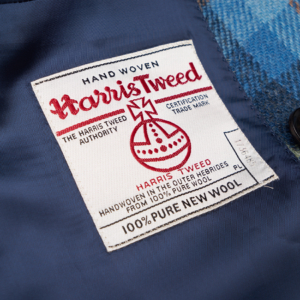 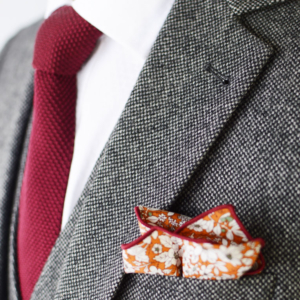 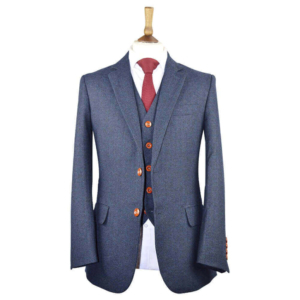 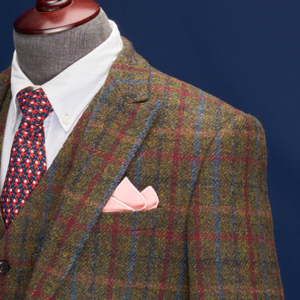 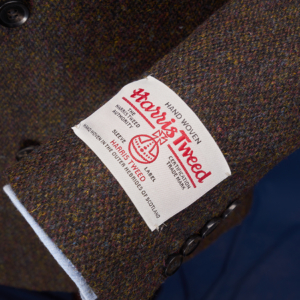 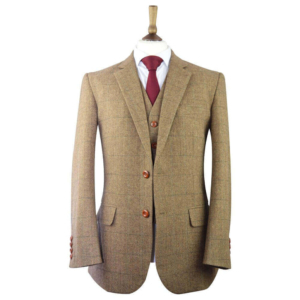 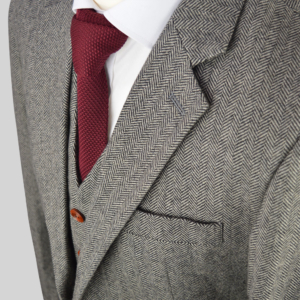 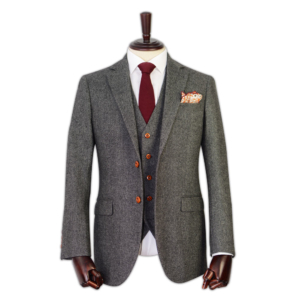 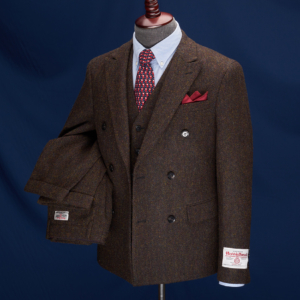 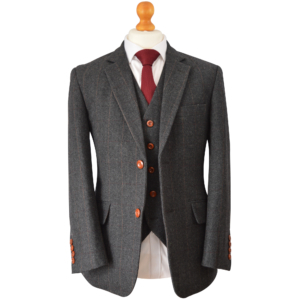 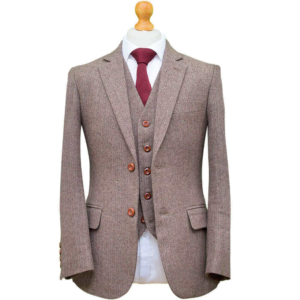 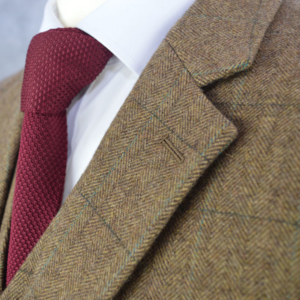 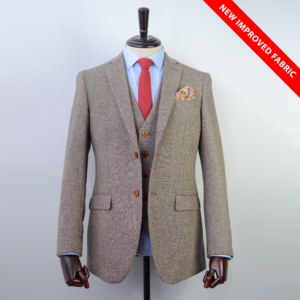 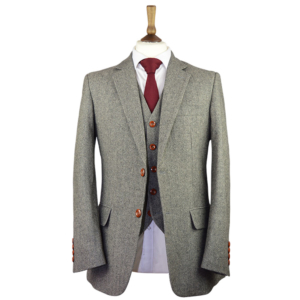 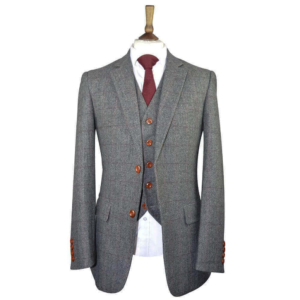 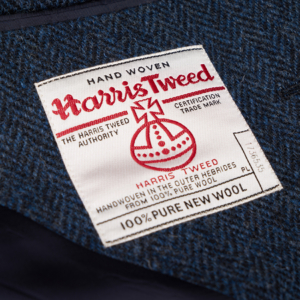 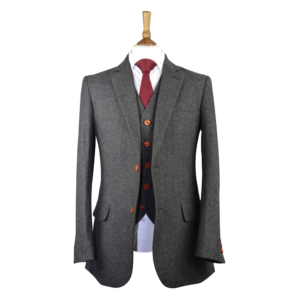 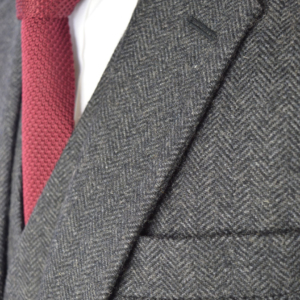 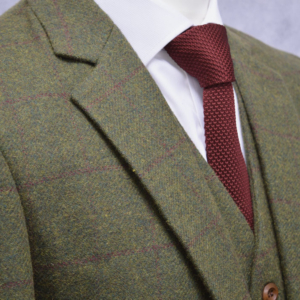 Our Suits have an air of reserve and quiet authority that is the hallmark of the quintessential British gentleman. 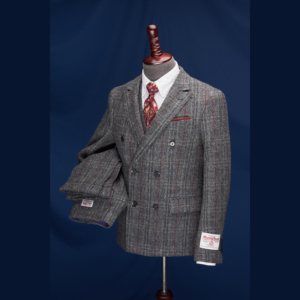 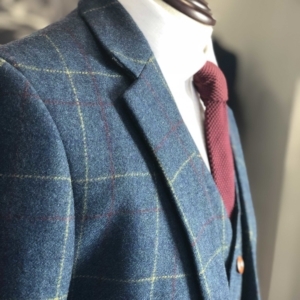 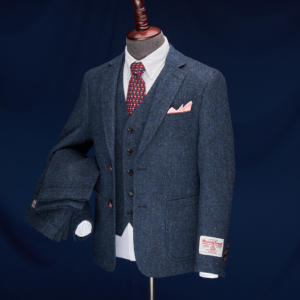 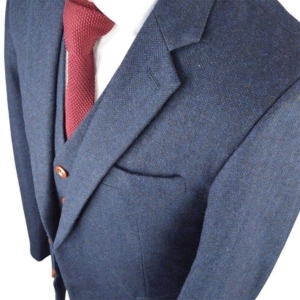 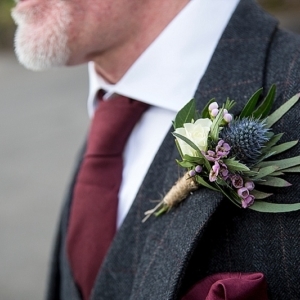 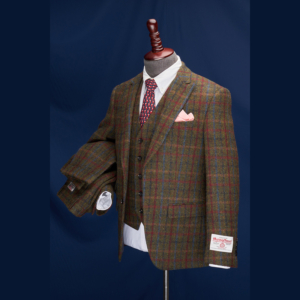 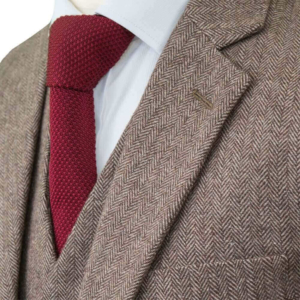 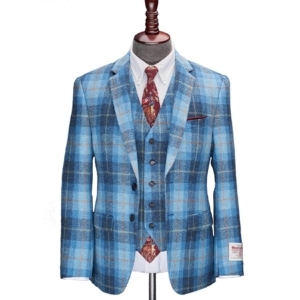 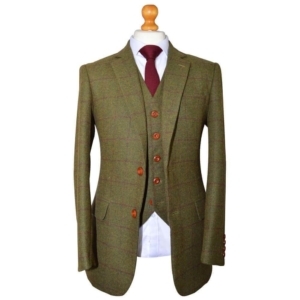 Handcrafted, hand stitched to the highest standard, J&W suits are essential for sophisticated British gentlemen everywhere, and would befit a groom at his wedding, or provide an ideal accompaniment to a wedding party. 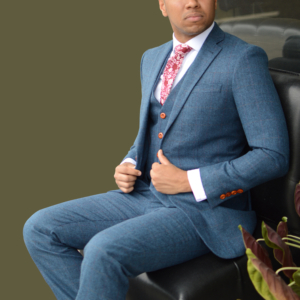 Add class, depth, and distinction to your appearance with our style essential well-tailored suits with a measure of verve.